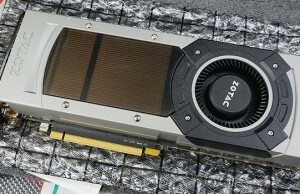 Following the fashion of a compact but powerful graphics accelerators, the occurrence of which contributed to a large extent the appearance of chip NVIDIA GM204, the company has demonstrated its version of ZOTAC GeForce GTX 970 with a short base and a single fan in the cooling system. ZOTAC GTX 970 Single Fan has a length of 172 mm, so perfectly fit in almost any body except for those that are designed for the installation of a single height cards. 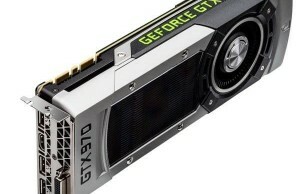 Unfortunately, to create a “floor” version of GeForce GTX 970 with air cooling is not yet possible to anybody, and hardly at all possible. New receives power from a single six-pin connector that avoids clutter of cables in the case of a compact system. Unfortunately, for some reason, ZOTAC is silent about the price and timing of the start of deliveries GTX 970 Single Fan, but taking into account the positive experience of GIGABYTE, released last year, a similar model, we can expect the cost to be around $ 340 or less. Quite a bit of performance in modern games at such a modest size. 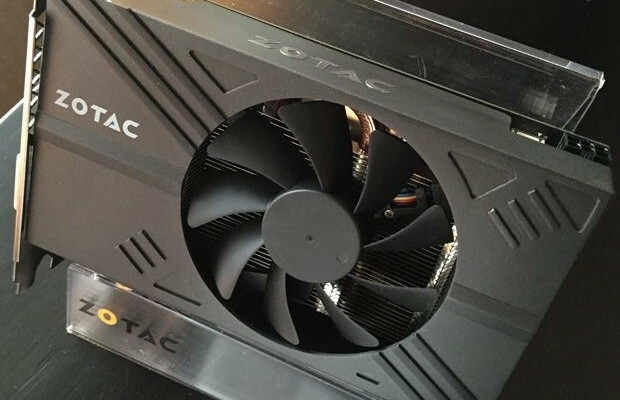 ZOTAC GTX 970 Single Fan is perfect owners of such compact housing as SilverStone LC17. 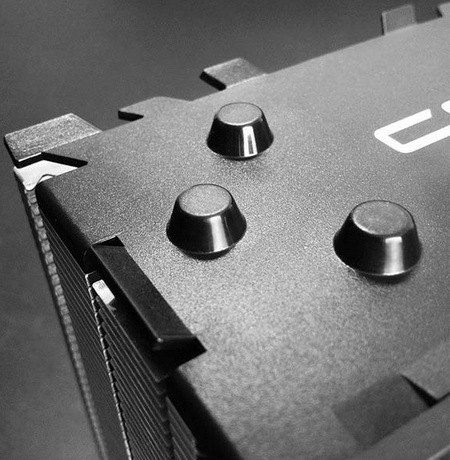 In addition to a compact version of GeForce GTX 970, ZOTAC prepare and present a monster named GeForce GTX 970 AMP! Extreme Core Edition, based on the acceleration. 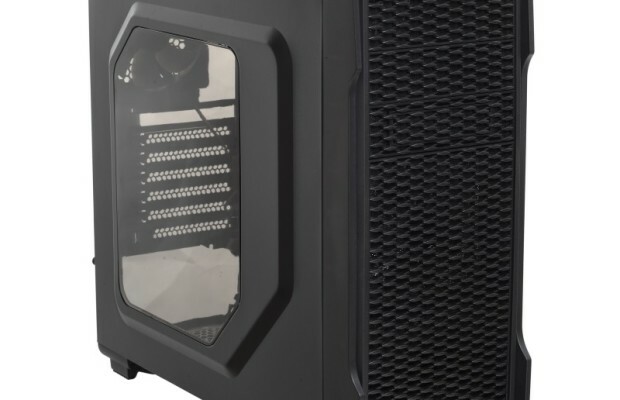 The cooling system in this model has a highly developed heat sink and fan just three. Initially, the GPU frequency in this new product will be 1228/1380 MHz, which is quite significantly outperforming the benchmark 1050/1178 MHz. 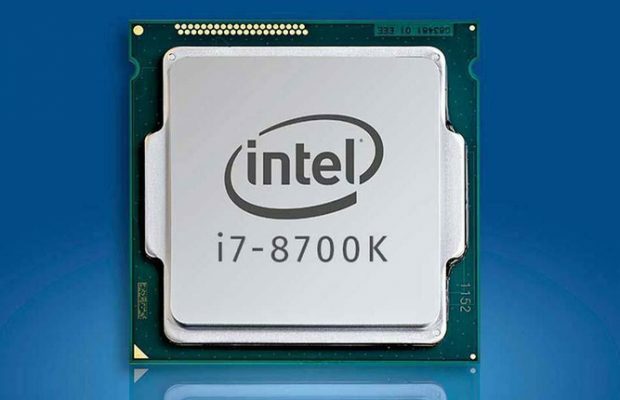 Memory is overclocked to 7.2 GHz equivalent frequency (1800 MHz × 4). And the food is served in this case has two connectors The eight PCIe 2.0 with load capacity of 150 watts each. 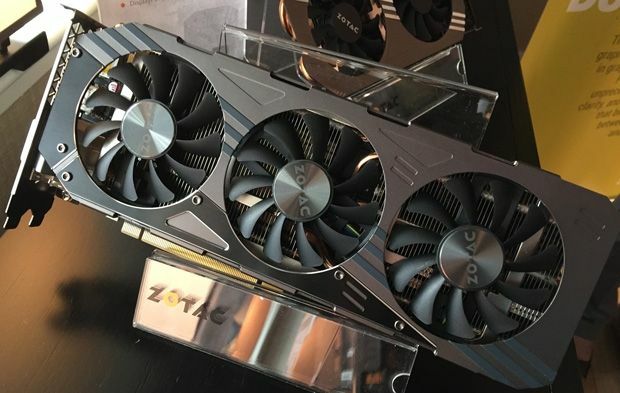 The cost of an extreme version of GeForce GTX 970 ZOTAC version will be in the range of $ 380 – $ 390, which is quite acceptable, because being well overclocked this card is easy to reach the level of performance is much more expensive GeForce GTX 980, worth more than $ 500.